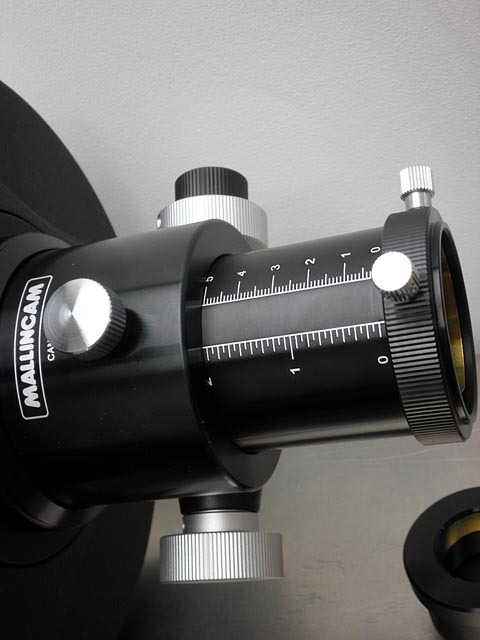 The MallinCam VRC-8 optical tubes include a large deluxe 2" Crayford style focuser with 1.25" to 2" adapter included. 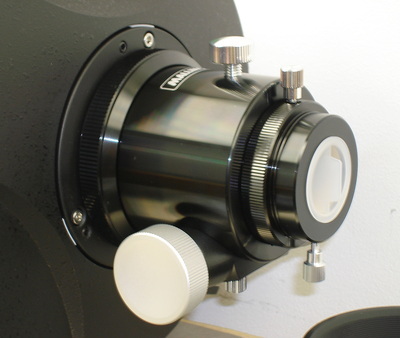 This high precision dual speed focuser makes it easy to focus and lock the focuser in place. 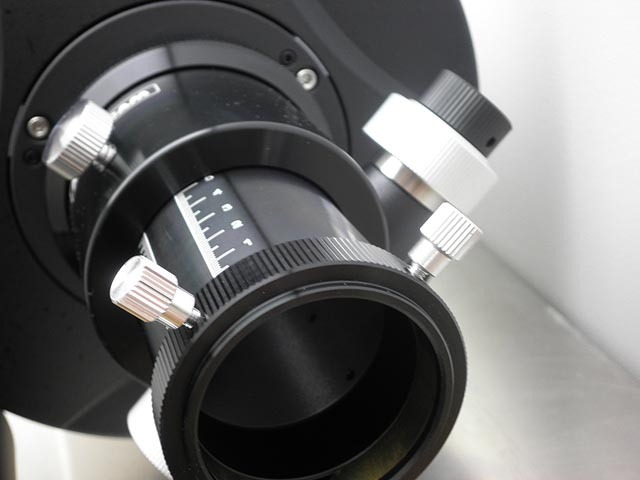 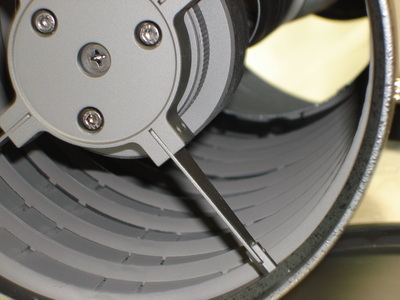 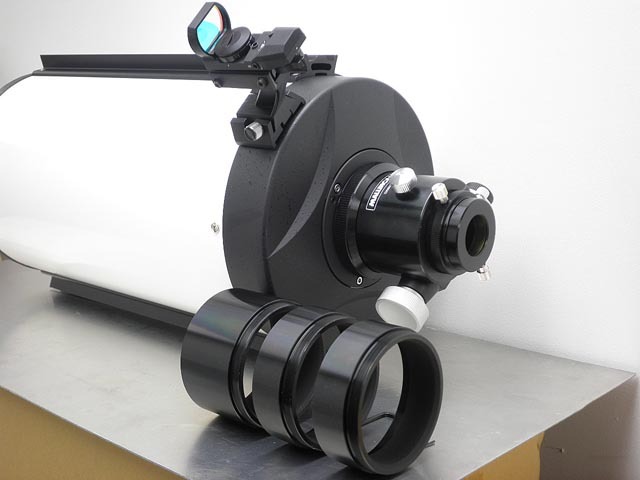 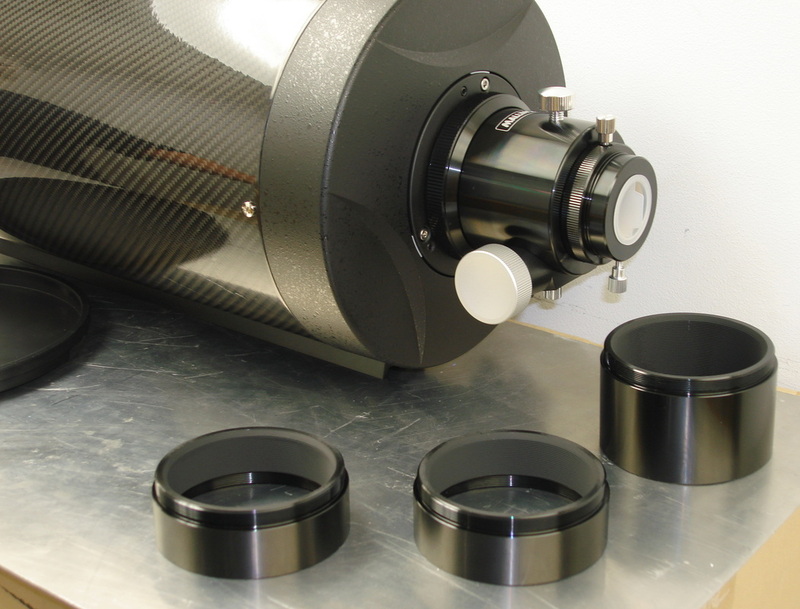 Variable friction adjustment and additional focuser spacer rings are included to allow you to reach focus with any CCD cameras or other optical accessories like diagonals, focal reducers, or Barlows. The VRC-8 optical tube is fully light baffled, and has Quartz primary mirror and secondary mirrors. 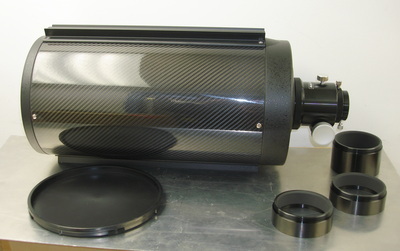 Secondary and primary mirrors can both be collimated. 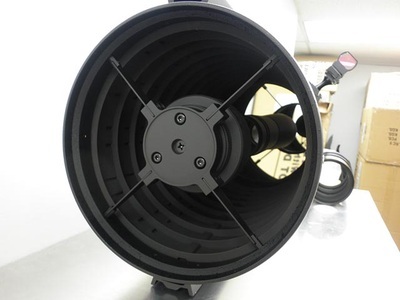 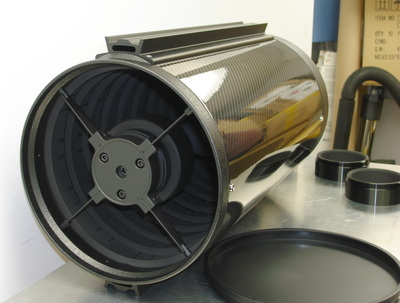 Optics are Dielectric coated with 99% reflectivity! 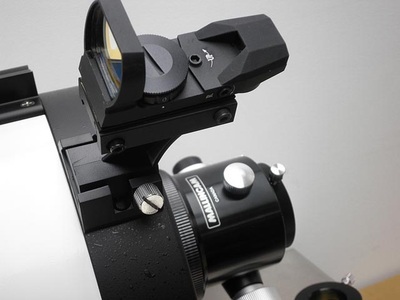 This scope comes complete with a bottom Losmandy mounting dovetail and Vixen style top dovetail for attaching to your mount. In stock Now! 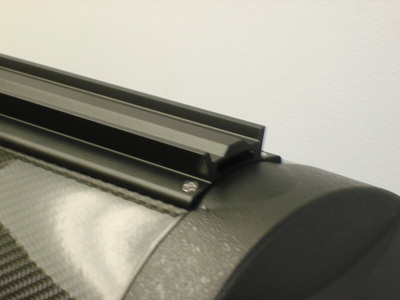 SHIPPING in the continental US and Canada Only. 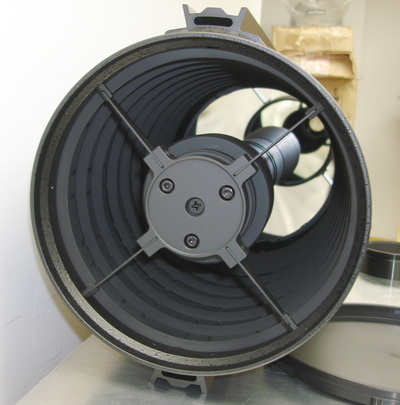 Tube Diameter............................... 9.02” (229mm) o. d.
Available in Metal tube (steel) or Carbon Fiber tube.